In samenwerking met het Canadian Centre for Architecture (CCA) presenteert Het Nieuwe Instituut de tentoonstelling The Other Architect. Een tentoonstelling waarin een verbreed perspectief op de maatschappelijke rol van de architect wordt verkend. Aan de hand van verschillende casestudies – daterend van de jaren zestig van de vorige eeuw tot heden – wordt getoond hoe architecten, veelal opererend in multidisciplinaire teams, nieuwe praktijken introduceerden. 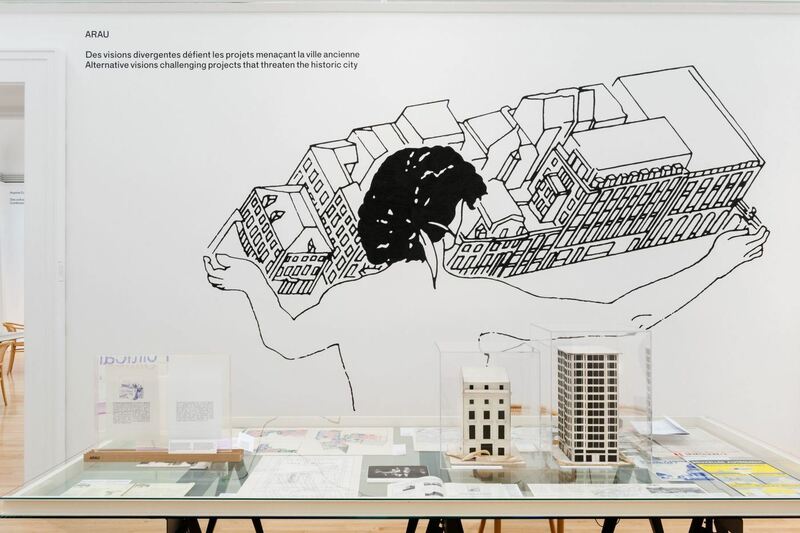 The Other Architect is on tour at Het Nieuwe Instituut in Rotterdam, where it presents architects who have expanded their role in society to shape the contemporary cultural agenda without the intervention of built form. On display are case studies dating from the 1960s to today that illustrate how international and often multidisciplinary groups applied experimental attitudes and collaborative strategies to invent new tools and alternative methods outside of traditional design practice. The exhibition opens with a public lecture by the curator, Giovanna Borasi, Thursday 7 September, at 5pm. See theotherarchitect.hetnieuweinstituut.nl for more information.